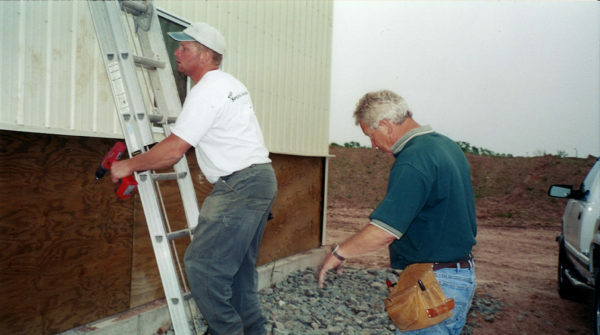 The Sprinkler Company is a family owned business that was started by Jim Baenen in 1988. 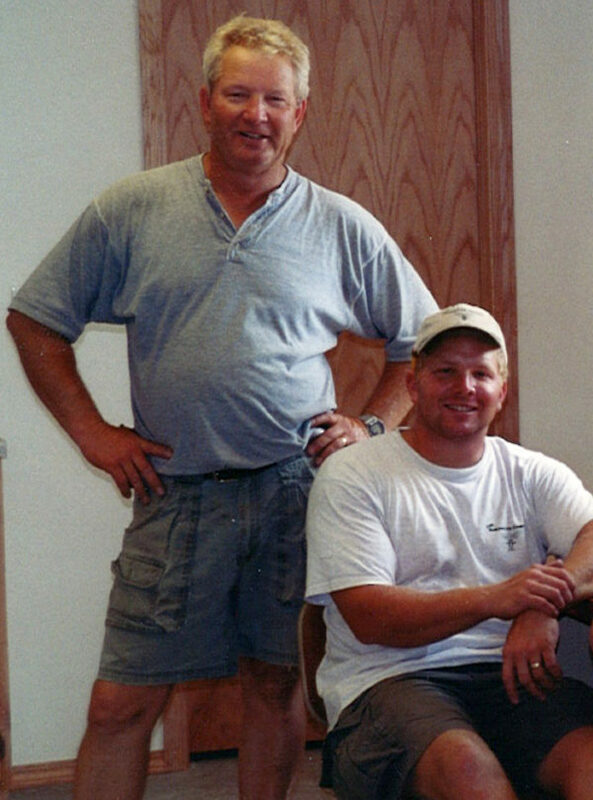 Jim’s son, Matt Baenen, has been at his father’s side since he was 12 years old, fascinated with all the equipment, tools, parts, and process of installing underground sprinkler systems. Jim built the reputation of The Sprinkler Company on installing quality systems with customer service and satisfaction as his main goal. ... since the first installation... from products, equipment, installation techniques, to staff, and even our location. But one key piece of the company still remains the same: Matt Baenen. As the President of The Sprinkler Company, Matt continues to uphold the values and work ethic his father instilled into him early on. With our staff and Matt’s 30 years of experience and leadership in the irrigation contracting business, The Sprinkler Company’s goal is to continue to deliver the best quality systems and service to customers for decades to come.